There are 11 Memory Care Facilities in the Redwood City area, with 2 in Redwood City and 9 nearby. The average cost of memory care in Redwood City is $6,400 per month. This is higher than the national median of $4,650. To help you with your search, browse the 18 reviews below for memory care facilities in Redwood City. On average, consumers rate memory care in Redwood City 5.0 out of 5 stars. Caring.com has helped thousands of families find high-quality senior care. To speak with one of our Family Advisors about memory care options and costs in Redwood City, call (855) 863-8283. Redwood City is located on the San Francisco Peninsula in San Mateo County, California, and is home to more than 86,000 residents, nearly 12 percent of whom are over the age of 65. According to the Alzheimer's Association, an estimated 650,000 seniors over 65 years of age in California suffer from Alzheimer's Disease or other forms of dementia, which makes the need for memory care facilities in the Redwood City area substantial. This need is met by 17 memory care facilities that are located in Redwood City and nearby places such as Belmont and Palo Alto. 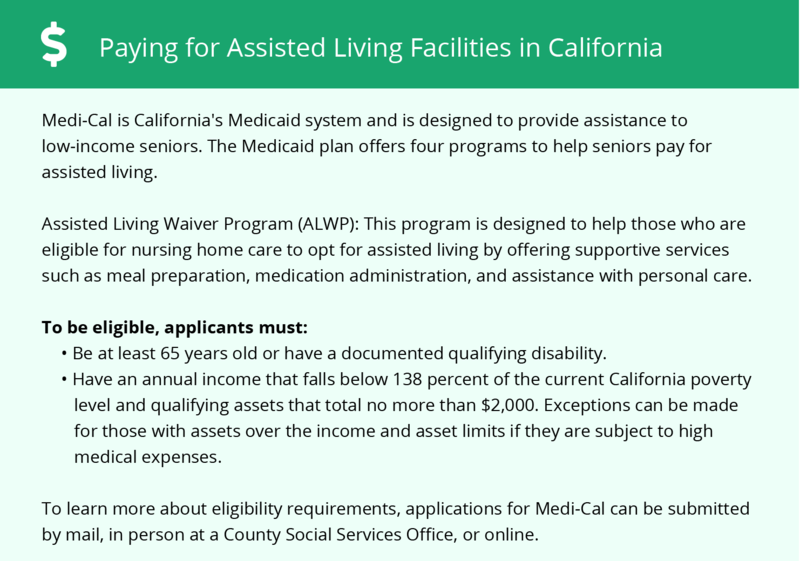 Some of these facilities are housed in communities alongside assisted living facilities, as the state imposes similar regulations for both levels of care. Throughout California, any facility providing either memory care or assisted living to the elderly is known officially as a residential care facility. The cost of living in Redwood City is extremely high and should be a serious consideration for seniors with limited income and savings, as well as for any family members or loved ones who may be considering relocation to the area. The overall cost of living in the area is more than 250 percent higher than the national average. The state of California doesn't offer tax breaks for retirement income. All forms, including pensions and savings, are fully taxed at the state's income tax rates, which are among the highest in the U.S. 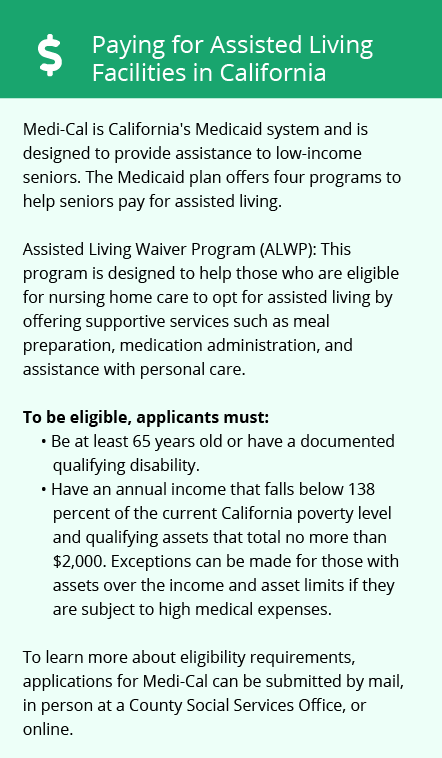 Seniors with limited funds may find that taxes in California cut into their budget too much. The Redwood City area is home to world-class medical facilities, including those that specialize in brain health and dementia disorders such as Sequoia Hospital, in the event of medical emergencies or illness. Redwood City's air quality has been given a passing grade by the American Lung Association. That means seniors who have a respiratory illness or other breathing difficulties can rest assured that the air they breathe in the city won't worsen their condition. Memory Care costs in Redwood City start around $6,400 per month on average, while the nationwide average cost of memory care is $4,778 per month. It’s important to note that memory care rates in Redwood City and the surrounding suburbs can vary widely based on factors such as location, the level of care needed, apartment size and the types of amenities offered at each community. To see a list of free memory care resources in Redwood City, please visit our Assisted Living in California page. Redwood City-area assisted living communities must adhere to the comprehensive set of state laws and regulations that all assisted living communities in California are required to follow. Visit our Memory Care in California page for more information about these laws.